The X5 – 50f full strip, less-effort front loading stapler from Rapesco. 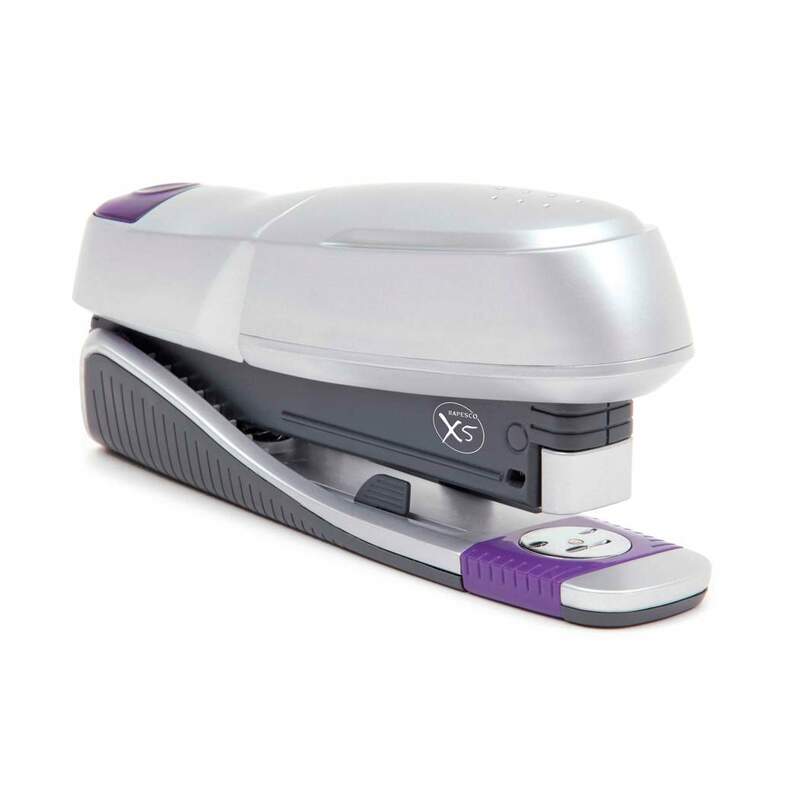 Combining technology and simplicity to deliver results that go above and beyond with significantly less stapling effort required. 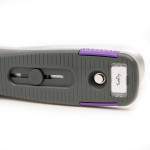 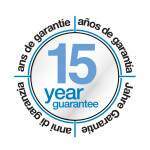 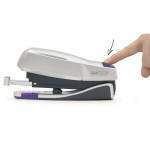 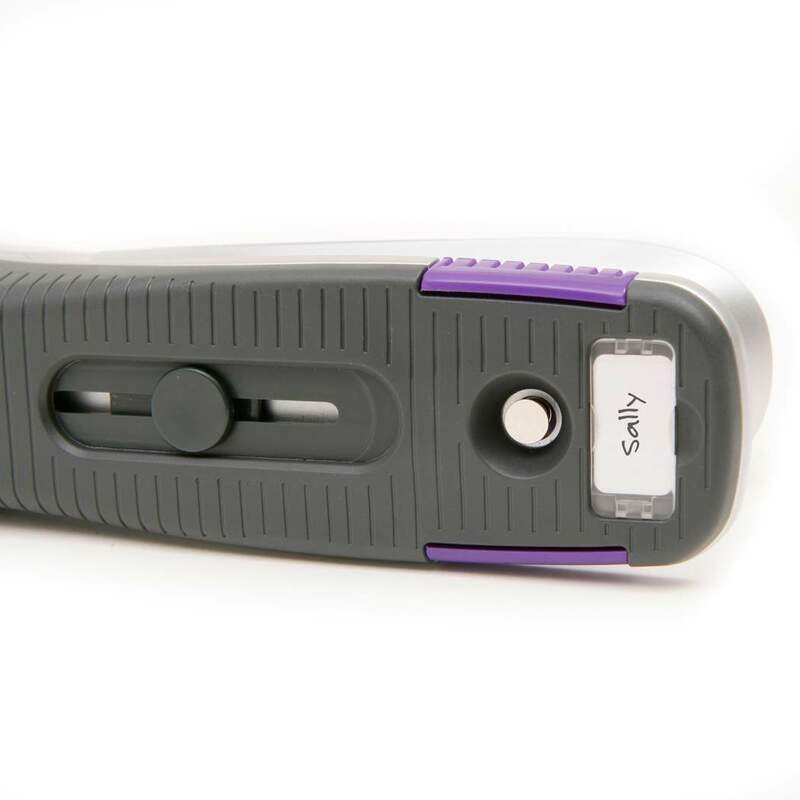 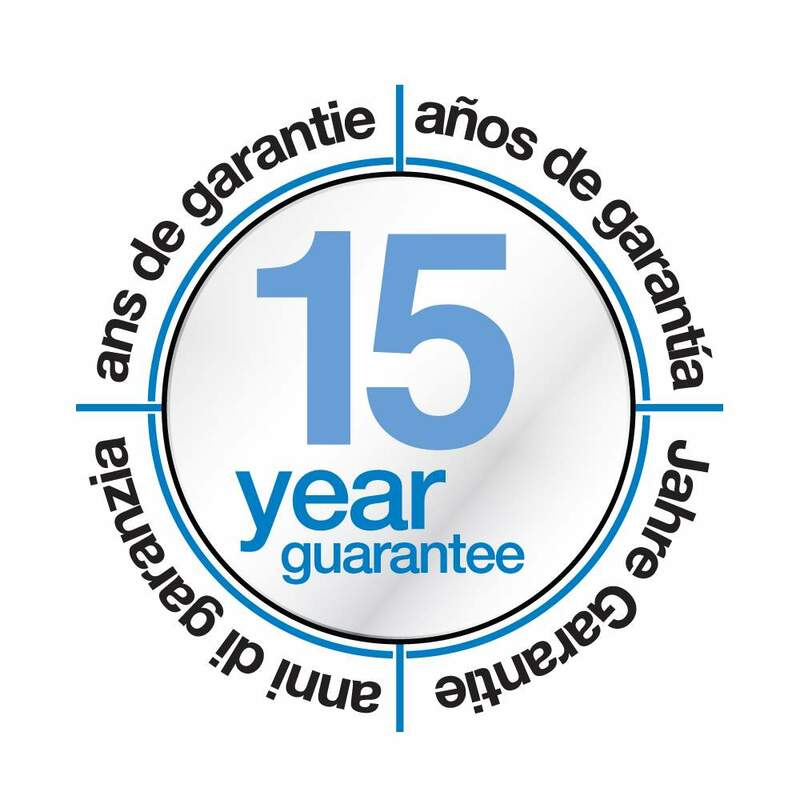 With features including a personalisation window, this stapler is backed by a 15 year Guarantee and has a stapling capacity of 20 sheets (80gsm). 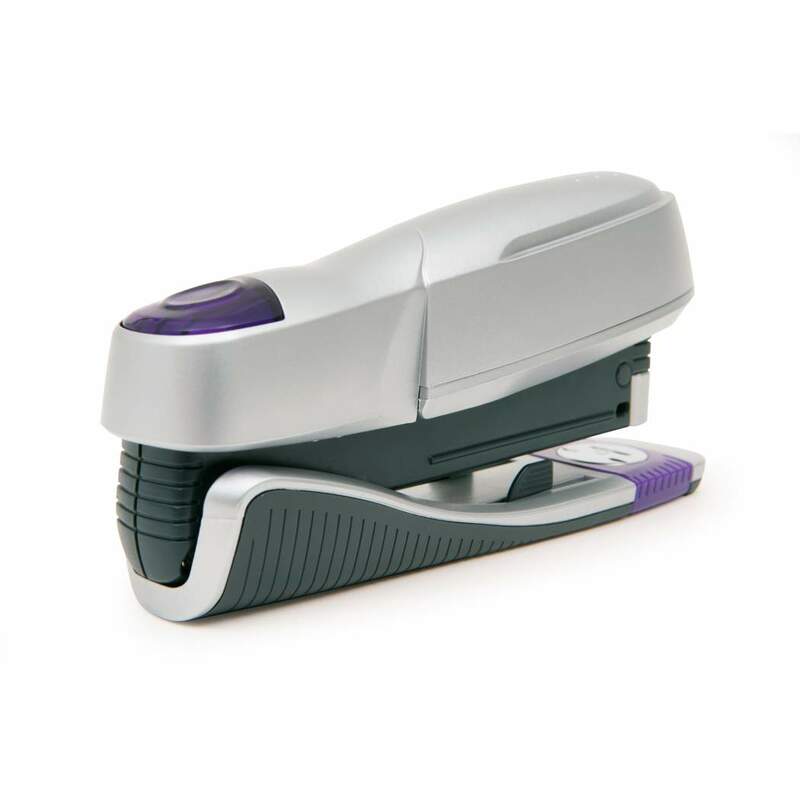 Efficient mechanism means that considerably less effort is required for heavy stapling tasks.